The Butler Fountain in the Old Oak Grove is a beautiful sight no matter the season. 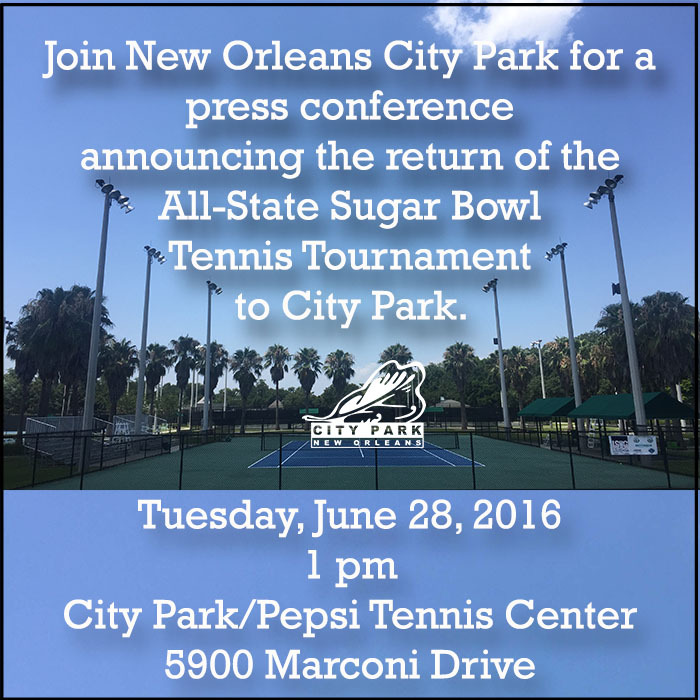 After nearly two decades the Allstate Sugar Bowl Tennis Tournament is returning to New Orleans City Park. 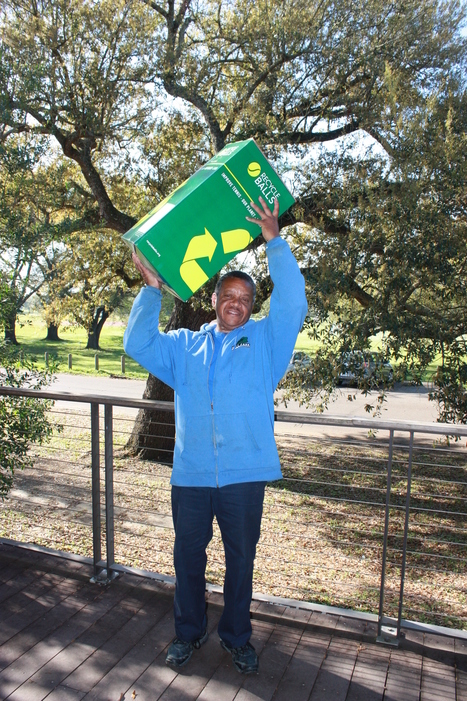 Considered to be the finest tennis facility in the state, the event will be played at the City Park/Pepsi Tennis Center.